Step into a world where real-life collides with technological trickery. Here, impossible doesn’t exist. With five floors and over 100 interactive, hands-on exhibits, we have something to entertain all ages. Tour Edinburgh’s streets without moving. Test your brain against mind-bending illusions. 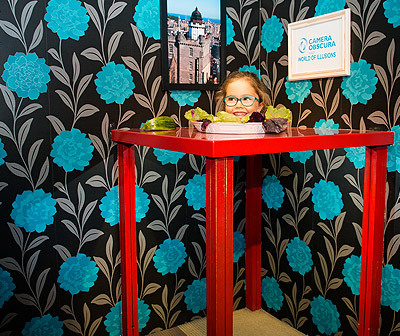 It’s all part of the Camera Obscura and World of Illusions experience. 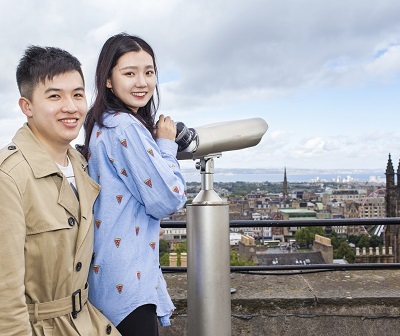 Situated just a stone’s throw from Edinburgh Castle, at the top of Edinburgh’s historic Royal Mile, come and discover the first ever purpose built visitor attraction in Edinburgh and see history and modern marvels together under one roof. Find out below about our World of Illusions galleries, with everything from shrinking yourself like Alice in Wonderland to stunning holograms, powerful View Cams and bewildering Mirror Maze. Our 165 year old Camera Obscura is the highlight for many visitors, make sure to get your allocated show time to not miss this Victorian spectacle. So much science, surprise and spectacle we’ve had to spread it over five floors! One mirror. Three lenses. Endless fun. 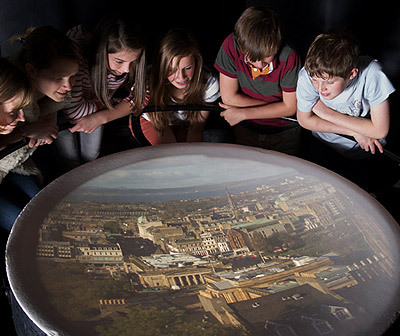 See Edinburgh’s story brought to life, 1850s style. Edinburgh’s ultimate viewing platform, complete with knockout panoramas. 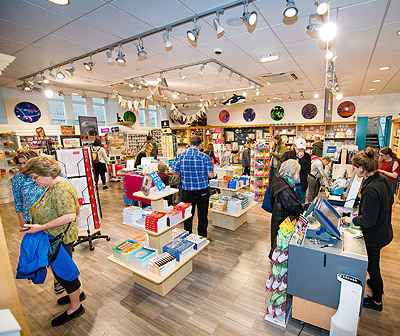 Our gift shop has even more of the unexpected – it’s almost an exhibition in itself!